May 2018 - Adelaide Central Market: The City of Adelaide's premier food destination. Over 70 traders under one roof. Please welcome our Producer in Residence, Enfes Delights! Please welcome our new Producer in Residence Enfes Delights. 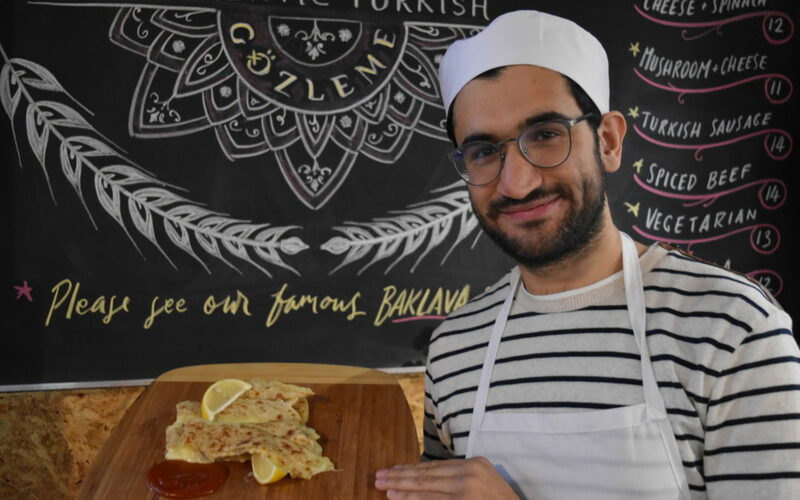 Enfes create authentic freshly made, hand-rolled Turkish Gözleme!. These barbequed savoury Turkish pastries are made using the best local ingredients and are all Halal. With plenty of flavours available there is one for everyone! Visit the team on Market days at the Producer in Residence Stall (next to O’Connell Meats) ‘til 2 June 2018. Have you heard the news? 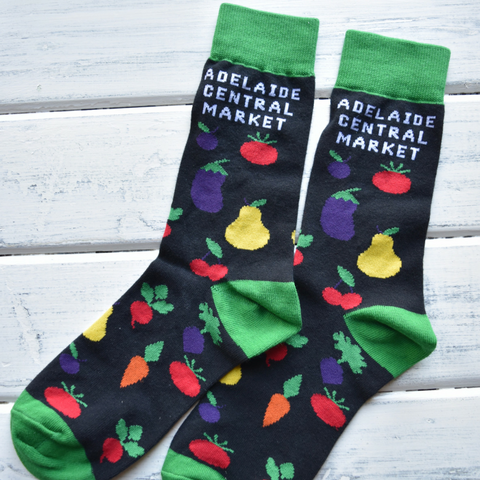 Our comfy NEW Market socks have arrived! Please welcome our Producer in Residence, Eat Me Patisserie! Please welcome our new Producer in Residence, Eat Me Patisserie! 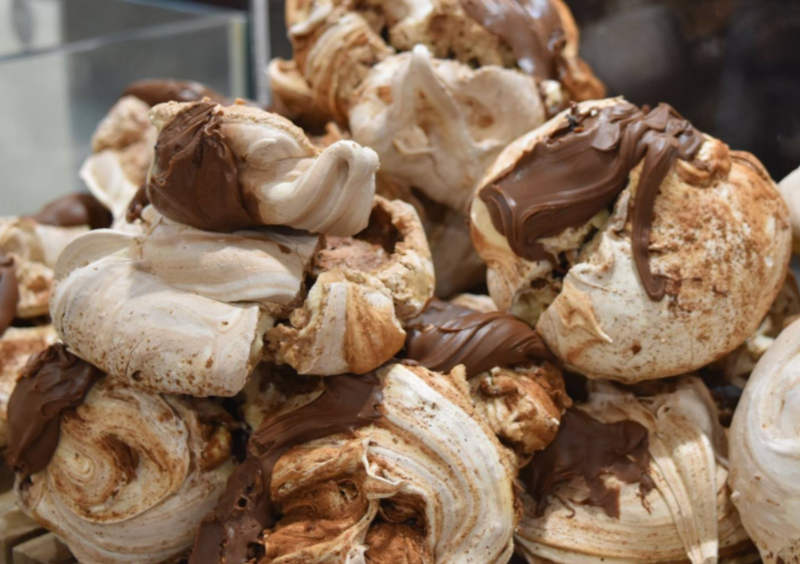 Discover their beautiful range of delicious sweets including Nutella meringues, melting moments, peanut butter & Belgium choc cookies, caramel tarts, giant Florentines and more! Visit the team on Market days at the Producer in Residence Stall (next to O’Connell Meats) ‘til 12 May 2018.